Only $9990 - Amazing deal!! CA registered, Smog, Clean CA title in hand. Car is located in Point Loma San Diego, 92106. If you are serious buyer please call @: 202 four four one 6444. I encourage you to come and see the car. This is a newly built street legal track car and a daily driver with newly built track equipment. Only one PCA AX event (testing purposes). 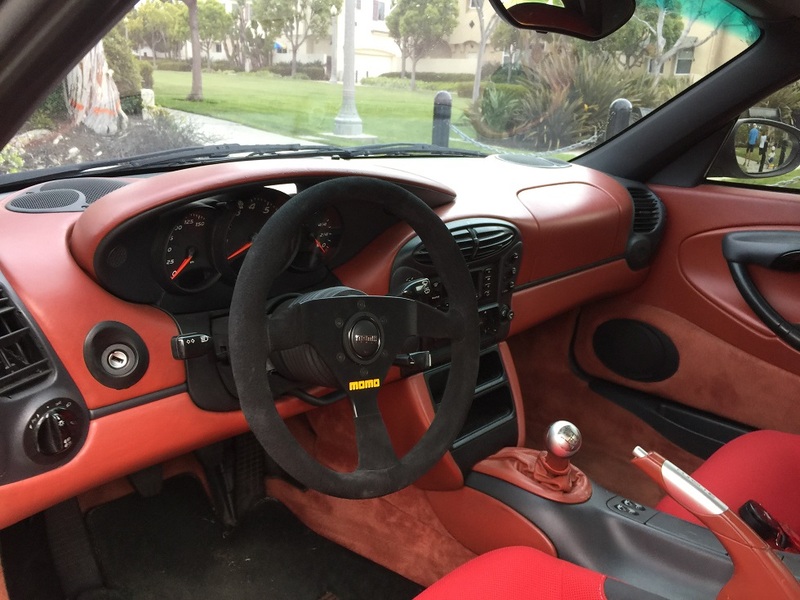 1997 year cars is very robust and a good candidate for a Spec Boxster, you can improve on what I have invested if you want to go in the Spec route. 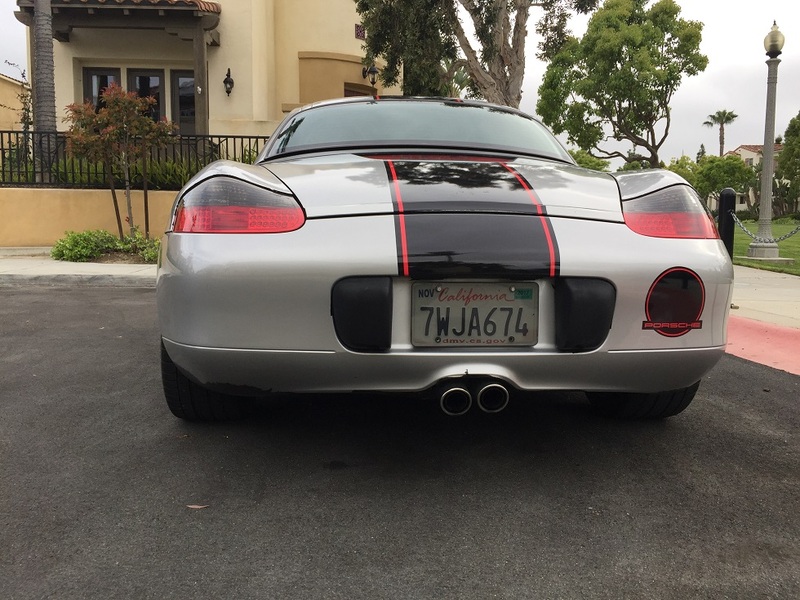 Car has an upgraded exhaust, car has been flashed by previous owner and it is much faster and peppier after than other 986 base models. I bought a different car hence selling. 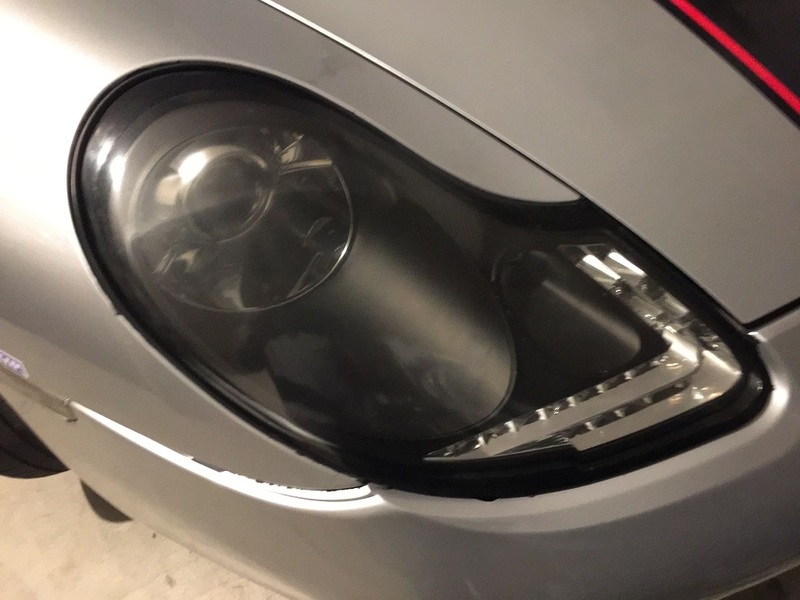 -	Porsche 986 MK1 Black LED Headlights - these are pretty expensive; I think about over $1000 for the set , please google. 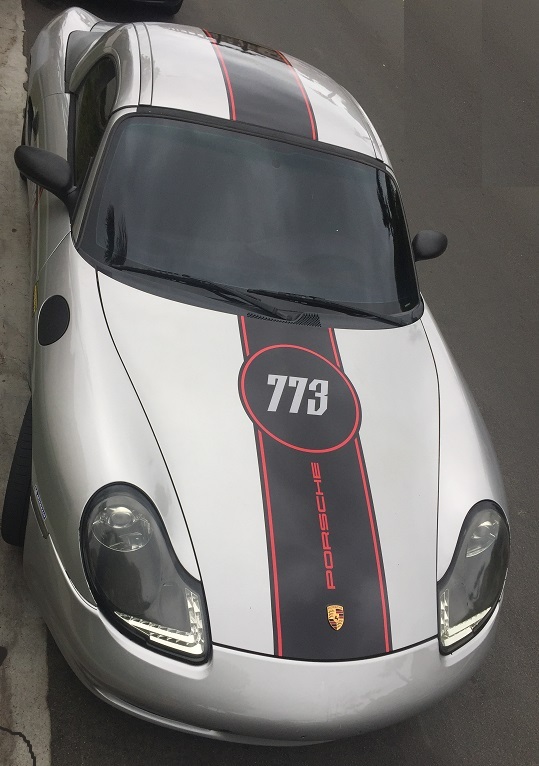 -	Custom Porsche graphics with numbers (both numbers and stripes can be removed separately). -	New Fuel Injectors and Fuel system service - this is an expensive service!! -	Wheels: Squared Boxster Spec wheels set up: :Four Porsche turbo twist 17x8.5 50mm (996.362.126.05) rear Porsche Boxster wheels in all four corners painted in mat black. 4/28/17: All four Oxygen sensors replaced with OME Bosche sensors. There is a spot on the back that had been sanded and primed in gray color but not painted but I did' care since the car was built to be a track car. Some scratches on the front bumper. Last edited by chamilka; 07-22-2017 at 07:37 AM. 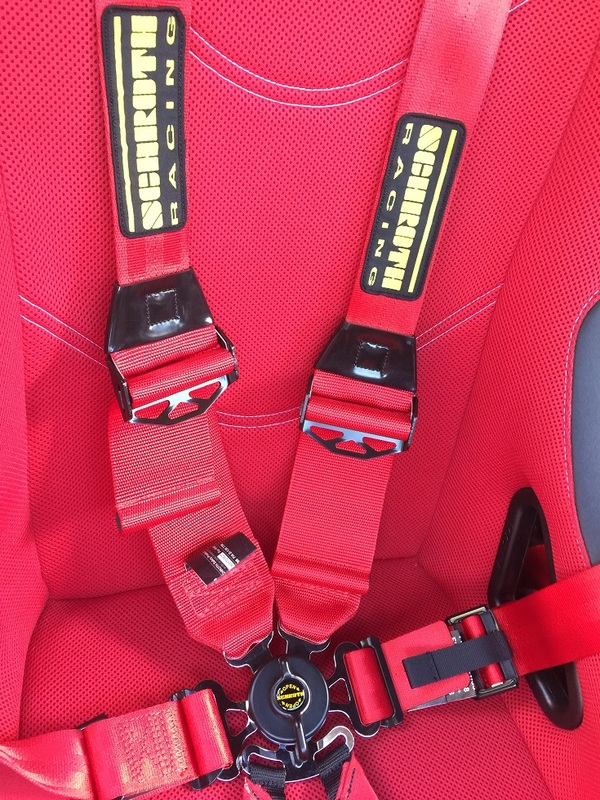 OT questions: is that Boxster Red interior, and if so where are the original seats? Price is $9990, this is an amazing deal given the low millage and all the race mods. Best way to contact me is by directly calling or texting. Last edited by chamilka; 06-24-2017 at 08:38 PM. 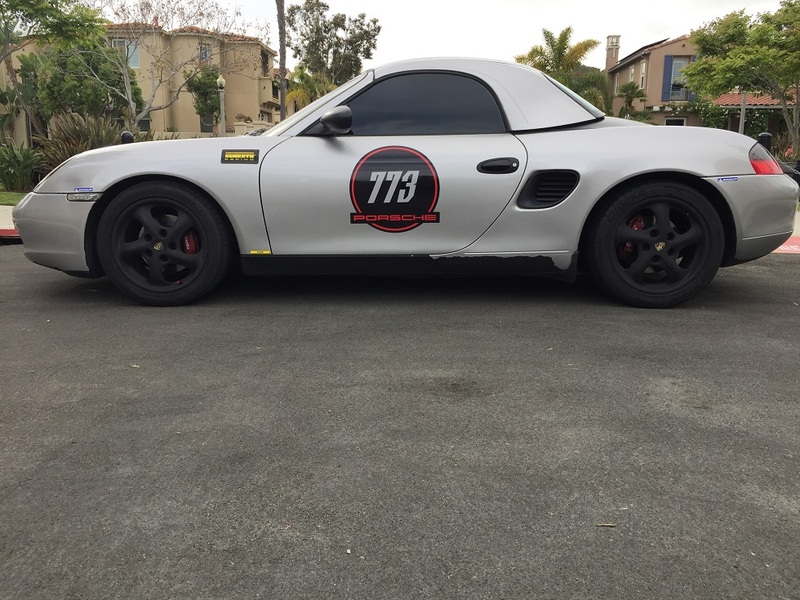 May I ask why you're selling your track car?